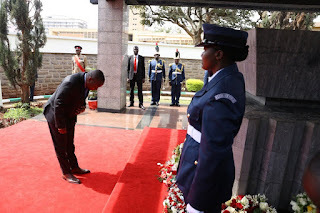 Wednesday August 22, 2018 - Nairobi Governor Mike Mbuvi Sonko has finally settled on four female candidates from which he will choose one to be his Deputy. 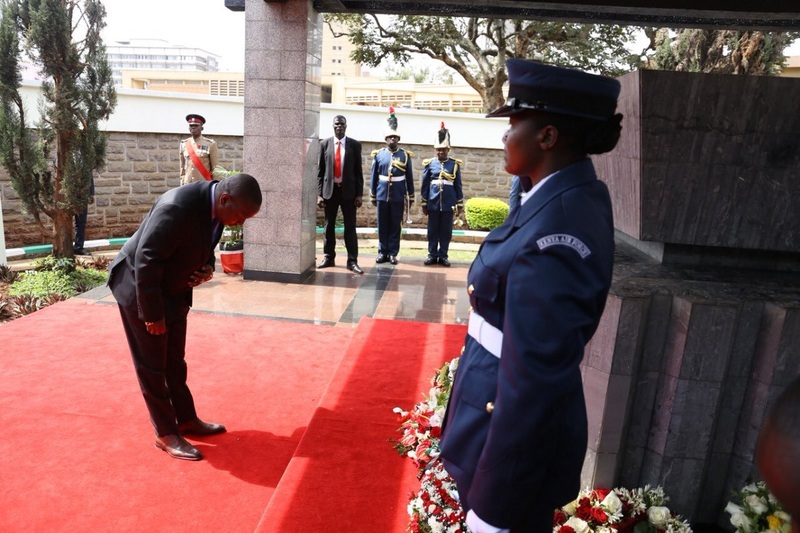 This follows the resignation of his Deputy Polycarp Igathe in January over a misunderstanding. The four include Margaret Wanjiru, Karen Nyamu, Jane Weru and Agnes Kagure. Margaret Wanjiru is a former Starehe MP while Agnes Kagure is a gender activist and insurance executive. On the other hand, Karen Nyamu and Jane Weru are both distinguished lawyers. Karen Nyamu sought to vie for the Nairobi Woman Rep seat but lost to Rachel Shebesh during the Jubilee nomination exercise. It is understood that Sonko reportedly received a list of 10 names before picking the four candidates for Nairobi Deputy Governor. He is reported to be still consulting with the Jubilee Party’s leadership before submitting the name of the final candidate for vetting and approval by the County Assembly. Sonko had nominated deported lawyer, Miguna Miguna, for Nairobi Deputy Governor on May 17th this year but he was rejected by the Nairobi County Assembly.